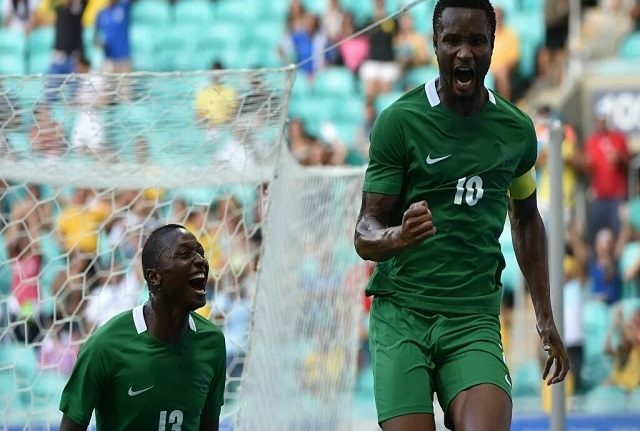 John Mikel Obi’s Father Slams FG – The Dream Team IV gave Nigeria it’s only medal at the Rio 2016 Olympics, and the father of team captain John Mikel Obi isn’t happy with how the team was treated. The government failed to officially recognize the team, with most players having returned to their club sides straight from Brazil. “I was surprised to read that there are no plans to receive the team. It is very unfair, especially after the team won the only medal at the Games,” Pa Micheal Obi was quoted as saying in a recent interview.